Today yours truly has a most awesome interview with Ankhesen Mie, co-founder of Middle Child Press and author of the new Selo & Inya series. In addition to her new projects, she and I discuss fan fiction, fandom, representation of LGBTQs and POCs, all things dreamcasting and much more. And frankly, it was really good to hear Ankhesen’s take on fanfiction. I’ve gotten a bit back into it myself, as a way of fun and relaxation and playing in other people’s sandbox’s. 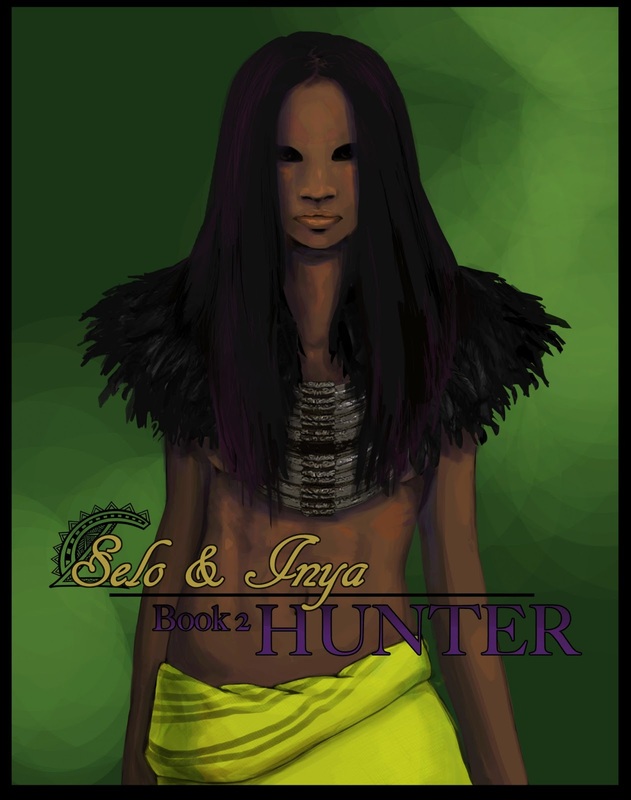 And her new series, Selo & Inya is fantastic! I love it!